Virtuous Retail South Asia Pte. Ltd, a joint venture between Dutch pension fund APG Asset Management and Virtuous Retail, the retail development arm of The Xander Group, has raised additional equity worth $175 million (Rs 1,150 crore) from its investor partner. The capital infusion from APG augments the existing growth capital commitment the founding partners made in late 2016, the company said in a statement. In November 2016, VRSA was formed as a $450 million joint venture. The JV acquired an initial portfolio of three retail assets in a transaction valued at Rs 2,000 crore ($300 million) and committed an additional $150 million as growth capital. Recently, the platform acquired a 2 million square feet centre in the Chandigarh Capital Region for Rs 700 crore ($108 million) which took its retail portfolio to 5.5 million square feet. "The new equity commitment to VRSA reflects our continued support for the growth of the platform and our conviction in the retail sector in India”, said Patrick Kanters, managing director and global head of real assets at APG Asset Management. “We have been impressed with VRSA’s performance and the management team’s ability to develop new projects, enhance existing ones, as well as acquire new assets in a highly competitive environment. We are looking forward to the coming years as VRSA’s management team executes on the strategic plan. We are also pleased to expand our strategic relationship with Xander in India,” he said. Sid Yog, founder of The Xander Group and chairman of VRSA said that the platform has expanded significantly across all parameters over the last year. “We have grown the portfolio by adding VR Punjab and the team has expanded to 250 people. VR Chennai is about to open on schedule in the first half of next year and with all our existing centres trading, our focus will be on new greenfield projects and acquisitions which meet our location and quality parameters”. 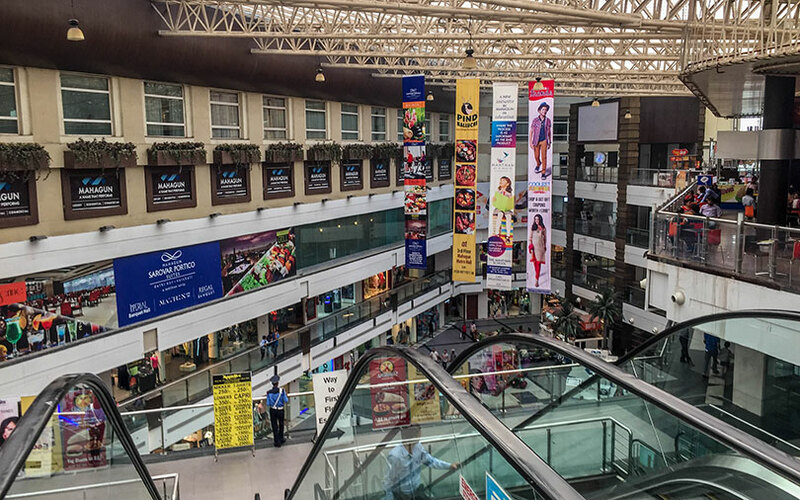 Virtuous Retail develops retail-led centres across cities and its current portfolio comprises 5.5 million square feet across four flagship centres in Bengaluru, Surat, Chandigarh and Chennai. It aims to grow its portfolio in cities such as Delhi-NCR, Mumbai Metropolitan Region, Pune, Hyderabad and Kolkata.